Selections January 2019 edition with rolling updates and additions. Enjoy hand picked vocal hip-hop selections from our submission inbox. 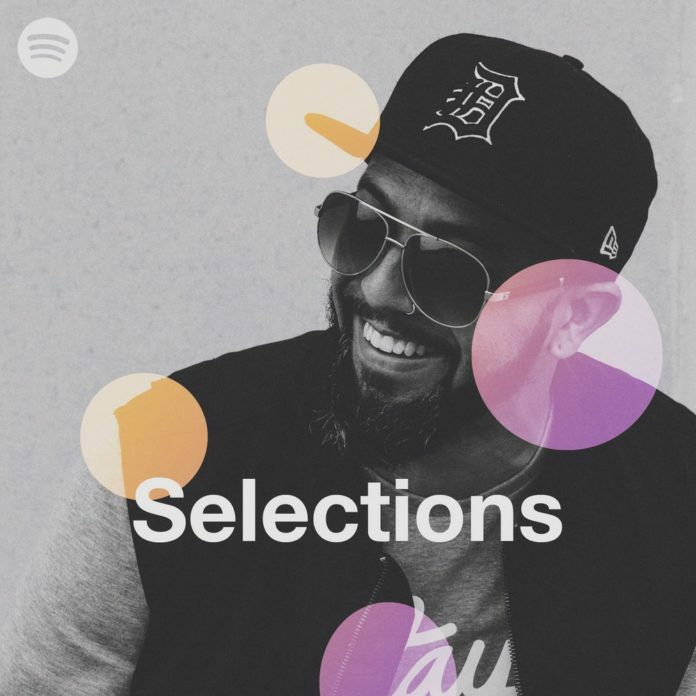 The Selections Spotify playlist features more favorites from past submissions. See also our Beats Only / Instrumental hip-hop posts. Submission info can be found here. This was a pleasant surprise in our submission inbox a few weeks ago. It’s a dope track that also features guest spots from Mr. J. Medeiros and Jinz Moss. Love the production on this song. Another new banger from the newest addition to the Illect Recordings roster. Beats and rhymes handled by Die-Rek. Life is short. Realize your potential. One of our favorite videos of 2018. Armond has got bars with layers. It’s easy to pick up something new with each listen. Terem brought the beats and James Gardin brought the bars. Really dope vibes on this single. As heard on: Hot97, ESPN, HipHopDX, Gary Vee’s Daily Vee, Hype Machine, and more. Dark hip-hop production and rhymes with substance from Sivion. Dope visual to match the song content. Directed by Dust Sieber for Phatmass. “Darkness” appears on the Dark Side of the Cocoon album, production by Sebastian Hochstein.